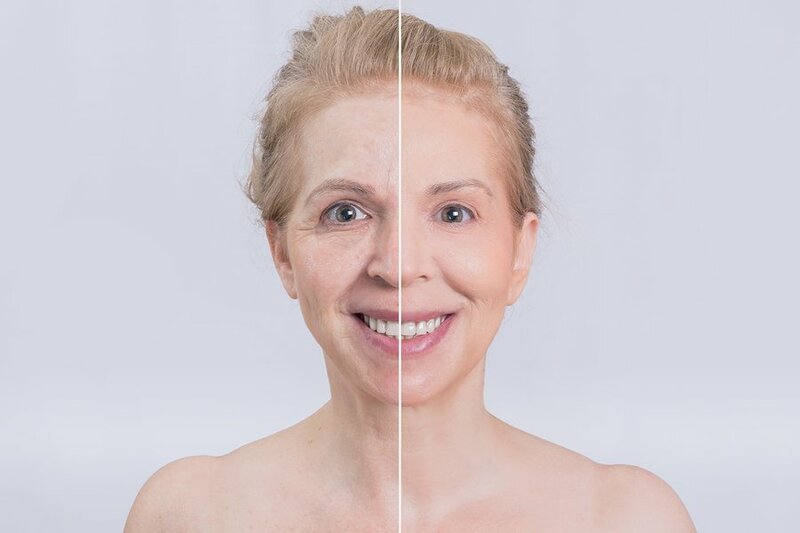 Do you want to address the various effects of aging on your skin with a quick and convenient treatment – the so-called “lunchtime facial”. Microdermabrasion can benefit all skin types and helps restore younger, smoother looking skin with zero recovery time! Talk with Molly at your next appointment about the benefits of microdermabrasion! Call or text Molly at (509) 575-4555 today for an appointment.